CIT, Delhi vs. Si Group India Ltd. The assessee has set up a unit at District Raigad in Maharashtra which is a notified area. By virtue of packaged incentives scheme by Government of Maharashtra, the assessee became entitled to collect sales tax from customers and defer its payments to the State Government. Under the aforesaid scheme, the assessee was entitled to pay the sales tax so collected in five equal installments starting from April 20, 2010. 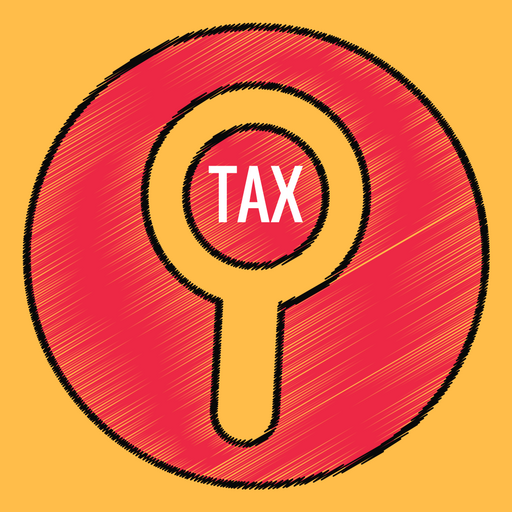 In the return filed by the assessee, the deduction towards the sales tax was claimed. The Assessing Officer, however, disallowed the same while applying the provisions of Section 41(1)(a) of the Income Tax Act, 1961 (hereinafter referred to as ‘Act’) on the ground that the said sales tax had not been remitted to the State Government. The appeals of the assessee till the stage of Income Tax Appellate Tribunal failed. However, the decision of the Income Tax Appellate Tribunal has been reversed by the High Court by way of the impugned judgment. 4. In view of the aforesaid facts, which clearly demonstrate that the assessee had not been granted the benefit of the said cessation for the Assessment Years in question, the High Court has rightly held that one of the requirements for the applicability of Section 41(1)(a) of the Act had not been fulfilled in the present case. We, thus, do not find any error in the order of the High Court. The appeals lack any merit and are, accordingly, dismissed. This entry was posted in Sec. 41(1) and tagged 379 ITR, belated return, In favour of Assessee, Supreme Court Of India.